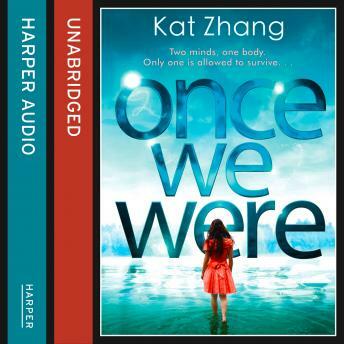 The hotly anticipated and stunningly written second book in Kat Zhang's heart-stopping Hybrid Trilogy. Imagine that you have two minds, sharing one body. You and your other self are closer than twins, better than friends. You have known each other forever. Then imagine that people like you are hated and feared. That the government want to hunt you down and tear out your second soul, separating you from the person you love most in the world. Now meet Eva and Addie. THEY DON'T HAVE TO IMAGINE.